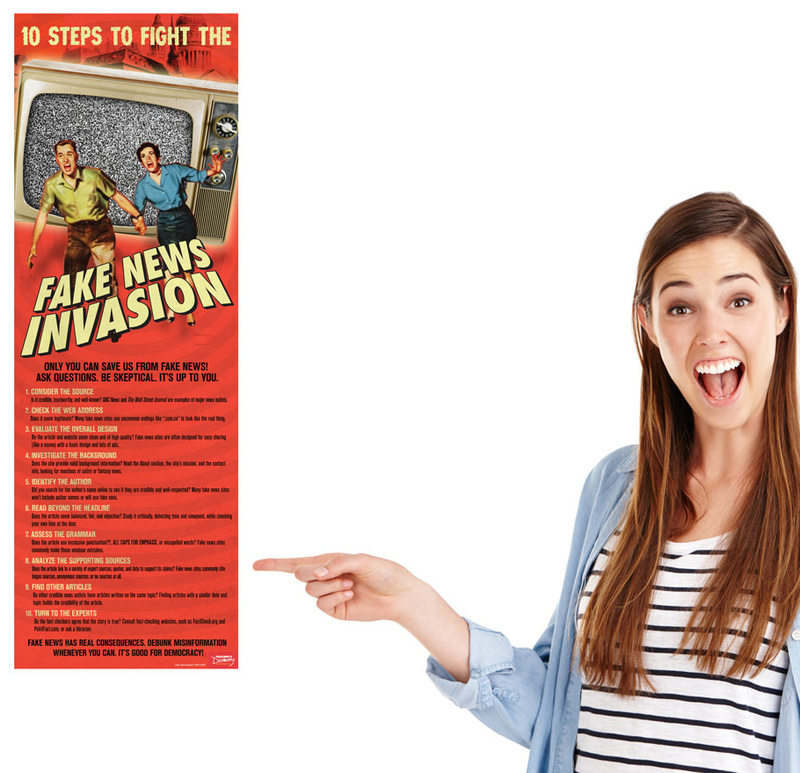 Navigate Your Students Through the Fake News Invasion! Debunk misinformation by teaching your students to be critical consumers of media. 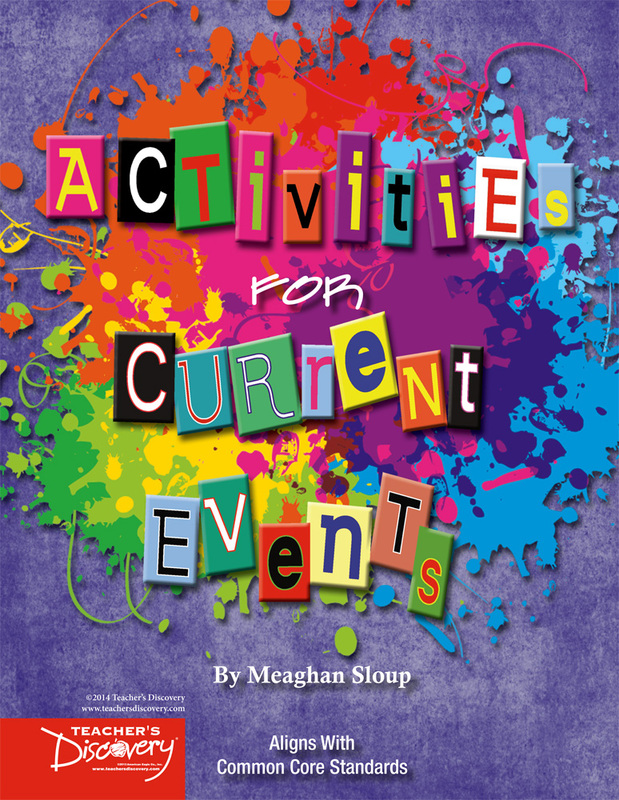 Includes steps such as examining the quality of a source, reading critically and without bias, researching to provide supporting evidence, and fact-checking. 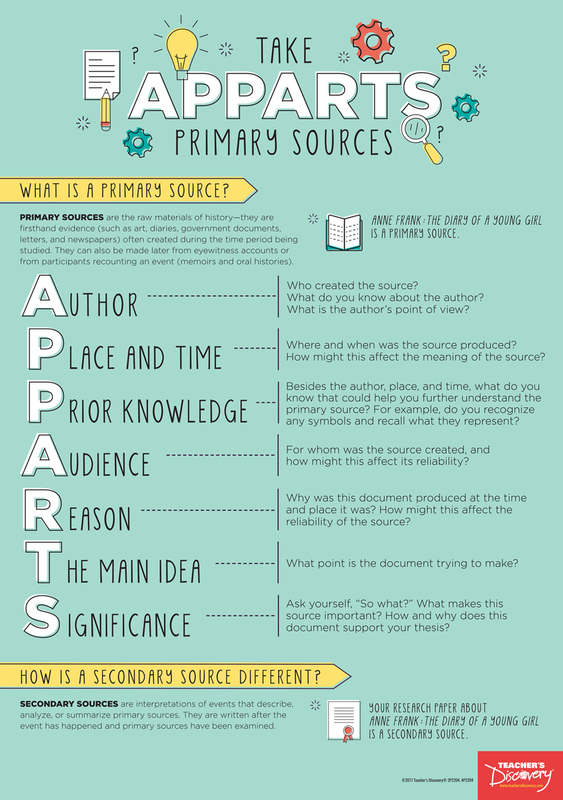 Your students will become experts at evaluating news sources. ©2017. Middle school, high school. 13 x 38 inches. Laminated to last. Great poster to have when discussing the fake news epidemic. This poster really is a great addition to my media unit. Placing it on the wall for review helps keep students on track. I also like the colors and artwork. A great visual to accompany a critical topic.